CarFax Certified ~ Financing Available ~ See Dealer for Details. 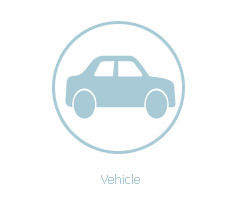 Ask us about our Vehicle Protection Plans! This vehicle may me eligible for additional coverage with the nations leading Extended Service Contracts! The wheels and tires in the pictures of this vehicle are available at an additional charge and are NOT included in the advertized price. Original wheels and tires are supplied.